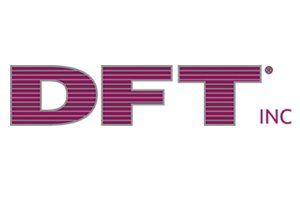 DFT® has been making the in-line check valves for over 70 years. It started with a customer’s need for a small metal-seated check valve that could be installed in any position while providing tight shut-off. The Basic-Check® valve was developed to satisfy that need. Over the following decades, other customers’ needs led to the development of the ALC®, DLC®, DSV®, Excalibur®, FBC™, GLC®, GPV™, PDC®, SCV® and WLC® styles of in-line silent check valves. Each of these DFT® in-line check valves addresses the particular needs of a modern day customer. KROHNE is a world-leading manufacturer and supplier of solutions in industrial process instrumentation. 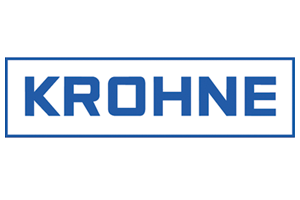 KROHNE Inc., headquartered in Peabody, MA is place of business of the KROHNE service and sales in the United States. 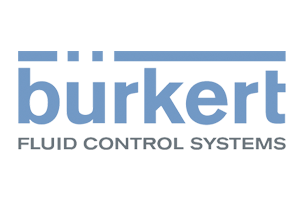 Burkert is a world leader in measurement, control and regulation technology. Over 2100 employees in 34 countries constantly engineer systems and solutions in response to the dynamic and exciting challenges presented by water, steam, gases and other media. Products include innovative valves, electric and air operated, on/off and proportional, process sensors, mass flow controllers, and custom systems. Klay Instruments is a Dutch manufacturer of All Stainless Steel Process Instrumentation. 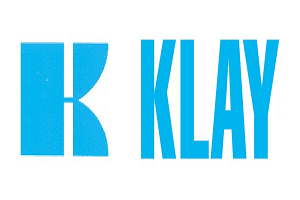 Founded in 1978 Klay has built up a long history in development, production and sales of Process Instrumentation. Our company is ISO 9001-2008 certified. We produce a wide range of Pressure and Level transmitters in “All Stainless Steel design”, both Analog and “Intelligent” series are available with HART® Protocol. Many certificates are available, like ATEX Ex, IECEx, SIL2, EHEDG and 3A food approvals. We have many industrial process connections available (more than 50) as well as hygienic connections(over 20 including many proprietary designs). The Instrumentation Products Division provides highly engineered pressure and temperature process control instrumentation and systems. These range from compression tube fittings, cone and thread fittings, needle valves, ball valves, compact stream switching valves to modular process to instrument valve packages. Products available from Durable Controls include instrumentation fittings, instrumentation valves, hoses and tubing, pneumatic valves, process solenoid valves, cylinders and actuators and automation components. Definox has operated in the fluid-transfer sector for over 40 years. Our people consist of engineers, welders, machinists, and other specialists, who are each highly skilled in their technical field. 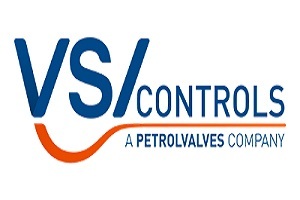 We are widely recognized as the specialists in process valves and specific equipment. Some of what we manufacture are butterfly valves, divert valves, changeover valves, pressure relief, diaphragm valves, single and double seat valves, sampling valves, mixproof valves, non-return valves, and manifold systems. North American pneumatic technology experts within Parker Hannifin Corporation, headquarters are located in Richland, Michigan. Serving the alternative energy, aerospace, material handling, factory automation, food & beverage, life sciences, medical, machine tool, packaging, transportation, and military markets with customized solutions and platform products.Focus is on premier customer service, financial performance, profitable growth, and empowered employees. 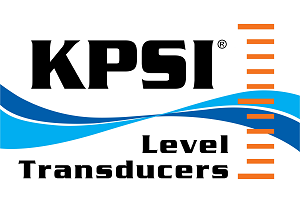 Kurz Instruments provides flow meter products of outstanding quality and exceptional dependability that exceed the most challenging industry requirements. In dry or wet gas environments, Kurz flow meters define the industry standard for the highest repeatability, accuracy, and reliability. Applications that call for general information, exacting accuracy, or system protection rely on Kurz devices for real-time sensor and electronics diagnostics, and dependable temperature compensation. 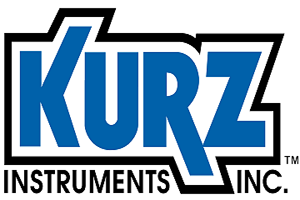 After more than 40 years of manufacturing flow monitoring equipment, Kurz continues its commitment to supplying innovative devices while encouraging the world to look at thermal mass devices as a cost-effective alternative to other flow measurement technologies. 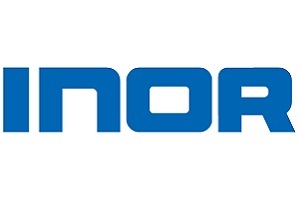 INOR was founded in 1939, and with 75 years experience of industrial temperature measurement, our company possesses an incomparable level of expertise. From the beginning being one step ahead has always been our goal. This means continual development of both our company and product. Along with transmitters, INOR also manufacturers complimentary products including displays, isolators, and alarm units. For convenience, INOR has a stocking location is Peabody MA. Incendiary ideas that don’t ignite! Pepperl+Fuchs is the leading developer and manufacturer of hazardous location protection products and components for the global process automation market. We are the global market leaders of industrial safety equipment for intrinsic safety and explosion protection technology. Named as one of the top 50 automation companies, we are hazardous location protection EXPERTS. Our innovative and market-leading products include intrinsic safety, fieldbus, Bebco EPS® purge and pressurization, hazardous location barcode scanners and WirelessHART interfacing, and signal conditioning. 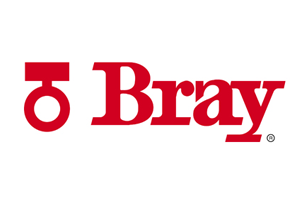 With over 25 years of continued success and outstanding growth, Bray International has become one of the premier quarter-turn butterfly valve, ball valve, and pneumatic and electric actuator manufacturers in the world, and the largest manual and automated butterfly valve manufacturer in the western hemisphere. 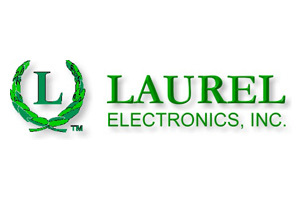 Laurel Electronics, Inc. designs and manufactures highly capable electronic instruments for industrial measurement, control and networking. Our programmable digital panel meters, electronic counters, digital controllers, industrial timers, transmitters, and large-digit data displays set the standard of the industry with technical features and performance. Our newest products can be networked via RS485, USB or Ethernet using the Modbus protocol. We also continue to support RS232 and 4-20 mA current loops with new products such as our new serial-to-analog converter and our new isolating quad loop splitter. Most of our products are designed and manufactured in our headquarters facility, which is located adjacent to Orange County Airport in Southern California. 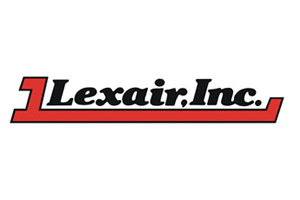 Lexair is a privately held, American owned corporation committed to the design and manufacturing of industrial products. It is also a World Class Manufacturer of Fluid Power Products, Valves, and Machine Tool Accessories, delivering the best products possible for today’s global market needs. 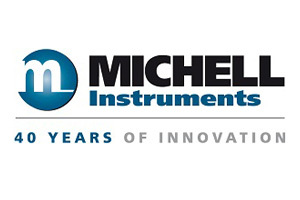 Michell Instruments is a worldwide leader in the field of moisture and humidity measurement solutions. 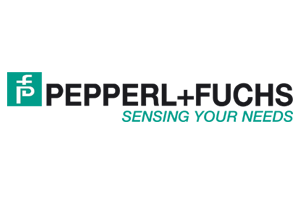 Founded in 1974 by Andrew Michell, Michell Instruments designs and manufactures a wide range of transmitters, instruments and system solutions capable of measuring water dew-point, moisture concentration (ppmV or other units), humidity, hydrocarbon dew point and oxygen content in a vast range gaseous applications. These applications and industries include compressed air, power generation, process, oil and gas, pharmaceutical, glass, food processing and many more. Michell has more moisture measuring technologies than any other company allowing us to fit the technology to your application instead of adapting a technology to it. Nason is an industry leader in producing quality electrical, hydraulic and pneumatic components for use in military, industrial, medical, foodservice, and entertainment applications. Products include UL, CSA, and military-approved pressure switches that use a snap-action electrical device activated by a precise elastomer diaphragm or piston; pneumatic and hydraulic automation products; and cylinders featuring an aluminum or stainless steel housing, custom drilled to customer specifications. 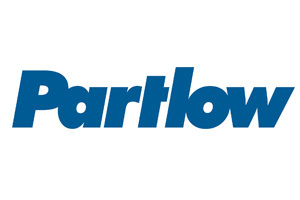 Partlow offers a wide variety of digital and mechanical temperature controller and circle chart recorder models and accessories designed for temperature, process and environmental control applications. Controllers and recorders overall control functionality is very similar with the primary difference, between recorders and controllers, being that recorders also offer a paper hardcopy of process results for validation purposes. Extreme-Duty Direct Drive Pressure Gauges designed to solve your toughest pressure measurement problems. American Made & Owned since 1980. 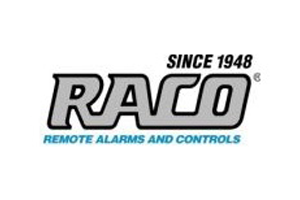 For over 50 years, RACO Manufacturing and Engineering Co., Inc. has provided municipalities, industry, and government with a wide variety of high-quality, reliable remote communications systems, annunciators, and RTU's for alarm autodialing, remote monitoring, reporting, data logging, and control. Applications range from only a single RTU to a full multi-station, multi-point PLC, DCS, or SCADA network. Products range from interactive, wireless data communications systems to alarm autodialing systems, providing a solution for any communication platform utilized—landline, cellular wireless and cellular control channel wireless. As critical alarm monitoring experts, we specialize in interfacing various sensors and analyzer devices to our alarm and display products. Our products are known for their reliability, performance, and ease of use for applications where maintenance and safety are crucial. 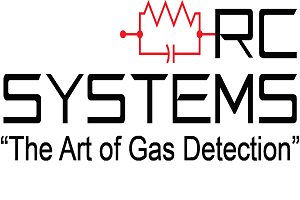 Some of these applications include fixed and temporary ambient gas detection as well as numerous other multi signal monitoring applications. R.C. Systems has engineered and manufactured industrial electronic products for the instrumentation industry since 1979. Located in Hitchcock, TX Our Gas Detectors, Controllers and WaveNet Wireless products continue to provide valuable solutions for customers worldwide. 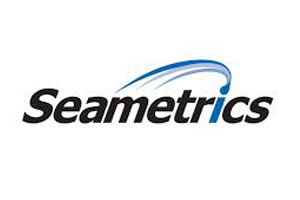 Since 1990, Seametrics has been providing high-value flow meters and controls. The guiding principles have been common sense, simplicity, economy and durability. We started with mechanical insertion meters that extended the bottom of the flow range and were easy to repair. 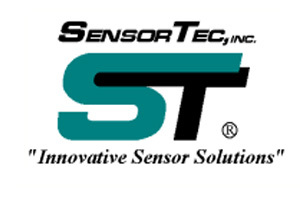 SensorTec manufacturers standard and custom temperature sensors. Its focus is on providing solutions to all of temperature sensing applications. 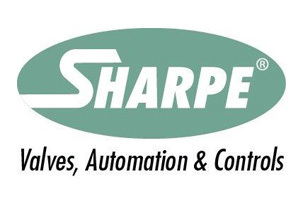 Sharpe valves, located in suburban Chicago, offers a full line of valves for use in manufacturing, chemical processing, paper and pulp, petroleum, power generation, food processing and more. 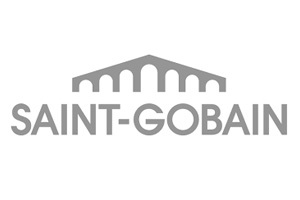 Product categories include stainless and carbon steel ball valves; stainless and carbon steel fire safe ball valves; gate, globe and check valves; and control valve packages. With all assembly taking place at its Northlake, IL, headquarters, Sharpe valves can be custom made to varying specifications, design modifications and special needs. SOR manufactures a wide variety of mechanical and electronic devices to measure and control pressure,level, temperature and flow – and we’re working constantly to improve our product platform. HART® 7 and Modbus RTU protocols are added to the 800 series products with the introduction of the 815PT smart pressure transmitter. The 1100 series magnetic level indicator utilizes the new SOR patent pending vistaTMtechnology which features a 200 degree viewing angle and 250 foot forward viewing distance. Additional products continue to be developed, check back frequently to see all the latest products. 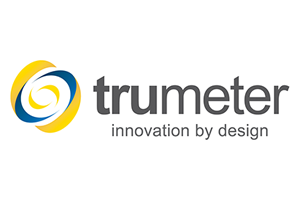 Global designer, manufacturer and distributor of sophisticated measurement products, innovative sensing and LED technologies. 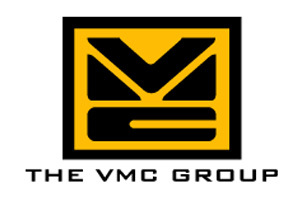 The VMC Group is comprised of four leading global brands that together represent the state of the art in shock, vibration, seismic and noise control. Vibration Mountings & Controls has delivered innovative vibration isolation products and solutions to the HVAC industry for over 65 years.